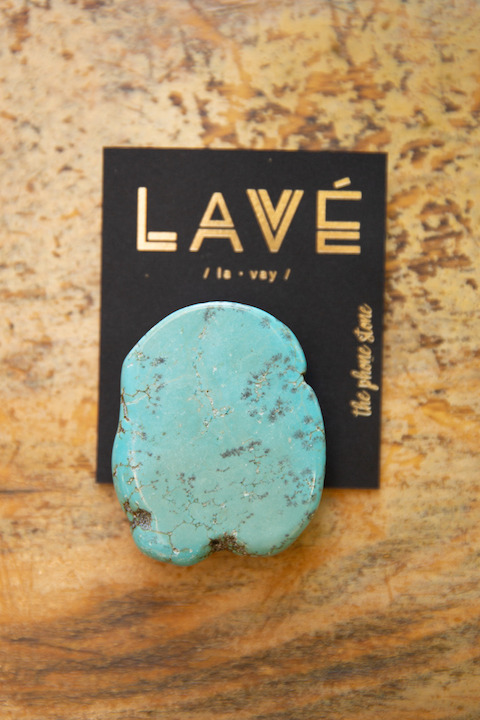 The Turquoise Buffalo Slab is the perfect accessory for your phone. 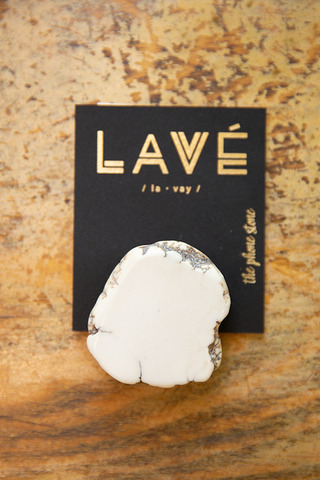 This pop socket is made out of a beautiful chunky turquoise stone. 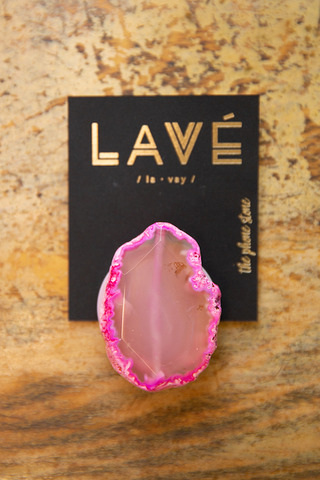 Made with love by Lave The Phone Stone. No stone is the same so there will be slight variations in size, shape and color. Comment: No stone is the same so there will be slight variations in size, shape and color.